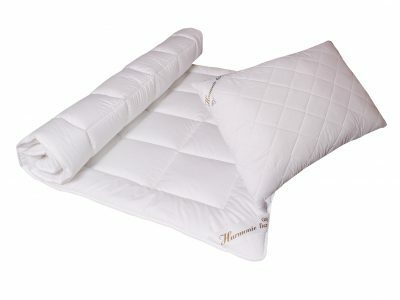 The Harmonie lux collection includes blankets, pillows, cushions and upholstery made with high quality, brand name hollow silicon fabrics supplied by Wellman of Ireland. 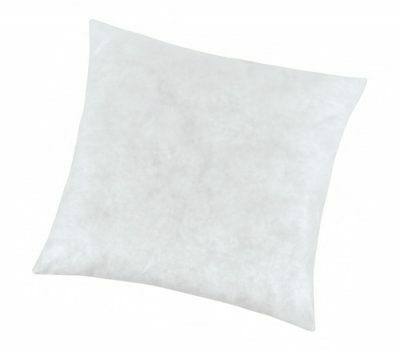 Options include skirting covers or products made from artificial down (pillows). Cover materials are made with high quality 100%, French-made cotton. 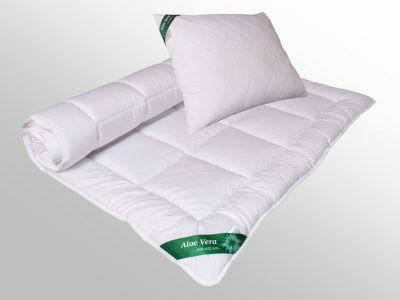 This is a line of specially developed pillows for comfortable sleep and relaxation. These products are especially effective in stress prevention for the head and neck. 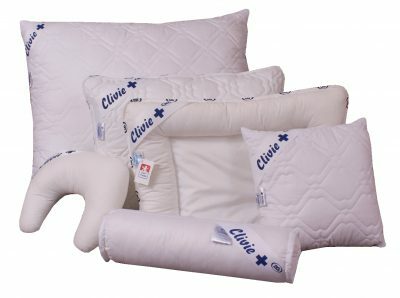 Materials used in producing these pillows is the same as with the Clivie+ line, so they are machine-washable in temperatures up to 95°C. 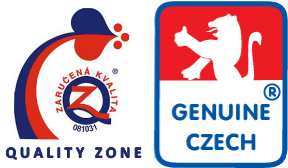 Please follow instuction symbols when washing for best results. 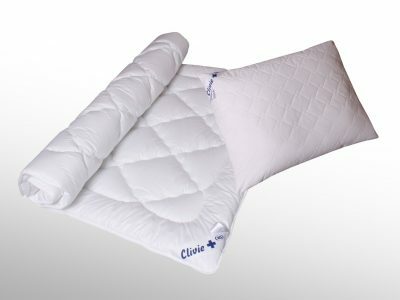 The Clivie+ collection is a line of products featuring quilted blankets, cushions and pillows. This line is available in many sizes and offers a wide range of models with everything from adult relaxation to kids pillows and blankets. Cirrus products from Wellman International, Ireland, introduce a new generation of hollow fabric products. 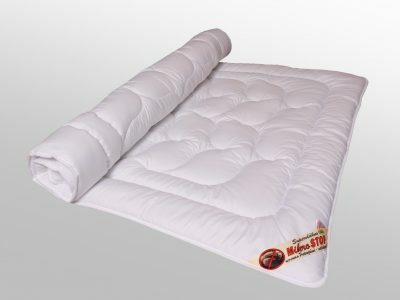 Unique copolymer polyester and other modifications to fibre covers provide the following advantages: hydrophylic properties and moisture control soft, smooth finish volumous, durable and insulated thus combining the advantages of both organic and synthetic fibres. The Microexclusive line of blankets and pillows is designed for allergy sufferrers and specializes in protection against bacteria and bed mites. These products are preferred by customers who are allergic to microbial bacteria as well as for those who insist on a clean, germ-free bed. Rosa-linda is an economical line of products with an excellent price/quality ratio. The base material used to manufacture this product is polyester in the form of microfibres, used in cover fabrics and padding. 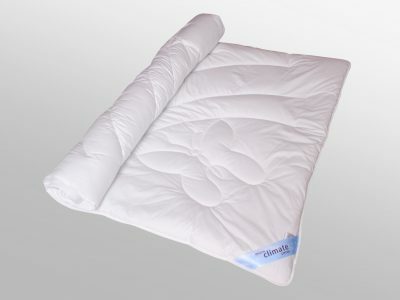 Fleece is used in blankets, while polyester balls are the preferred padding for pillow production. The Mediccott product line is mainly distributed to medical and social facilities but is also suitable for other public sectors. 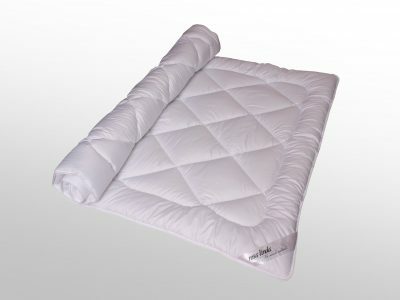 These quilted blanket and pillow products are made for adults and children alike and are suitable for allergic people. The Mediccott collection features high quality products at a reasonable price.